This hands-on workshop, led by Dr. Anita Menon, is designed for front-line clinicians who want to learn methods for designing effective, evidence-based interventions in stroke rehabilitation. Why do front-line clinicians need to know about KT? Continuing education credit is included in registration for physical therapists, occupational therapists, speech-language professionals and psychologists. 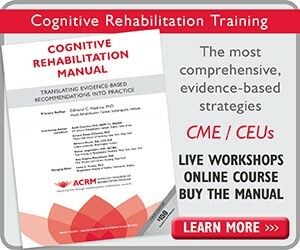 ACRM has designated Cedars-Sinai Medical Center PM&R Academics as the approval agency and is a sponsor for continuing education for this workshop. 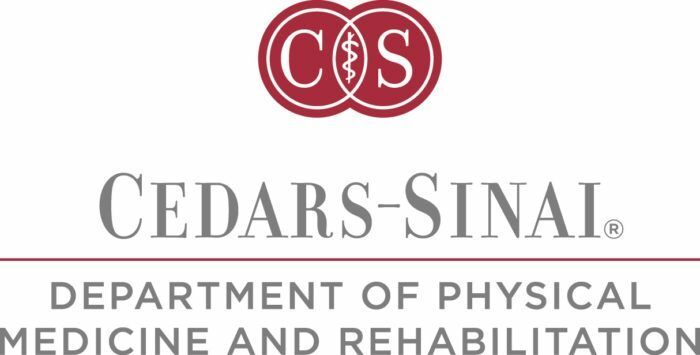 Cedars-Sinai Medical Center PM&R Academics is an approved provider for the Physical Therapy Board of California, American Occupational Therapy Association, the American Psychological Association, and the American Speech-Language Hearing Association (pending). 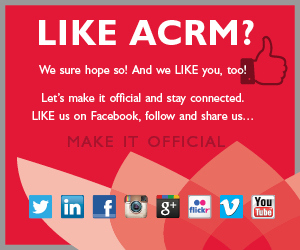 Cedars-Sinai Medical Center PM&R Academics is also an approved American Psychological Association Sponsor of Continuing Education for Psychologists. This course is being evaluated for designation of up to 7 hours of continuing education credits. CE credits will be awarded and certificates of attendance will be sent to participants who have completed all the requirements for course completion. 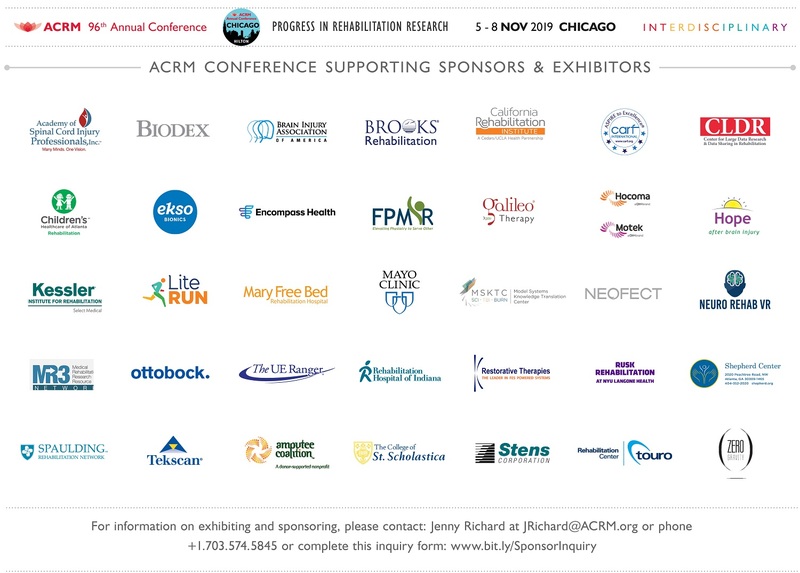 Target Audience: Rehabilitation professionals who work with the stroke population (Physical Therapists, Occupational Therapists, Speech-Language Pathologists, Neuropsychologists, and physicians in the field of neurology, physiatry and internal medicine). Occupational Therapists: A certificate of attendance for 7 contact hours will be provided at the conclusion of this activity. The assignment of AOTA CEUs does not imply endorsement of specific course content, products, or clinical procedures by AOTA. Partial credit will not be offered. Requirements for credit include full attendance at the workshop and participation in group discussion and completion of Knowledge Translation Blueprint specific to the participants’ practice area and focus. For questions regarding credit, special needs and accommodations, and other requests, please contact: MariaCecilia.Alpasan@cshs.org or call (310)423-5243. For information on grievances related to this workshop, please include the name and date of this workshop and submit the complaint to the contact provided above. Dr. Anita Menon has no relevant financial or non-financial relationships to disclose. Participants will receive disclosure information through an email confirmation, as well as at the beginning of the workshop. CSMC staff, as part of the planning committee for this workshop, and in its role as an approved provider in this cooperative offering, has no relevant financial or non-financial relationships to disclose. We encourage participation by all individuals. If you have a disability, advance notification of any special needs will help us better serve you. Dr. Anita Menon is an Assistant Professor at the School of Physical and Occupational Therapy, McGill University. 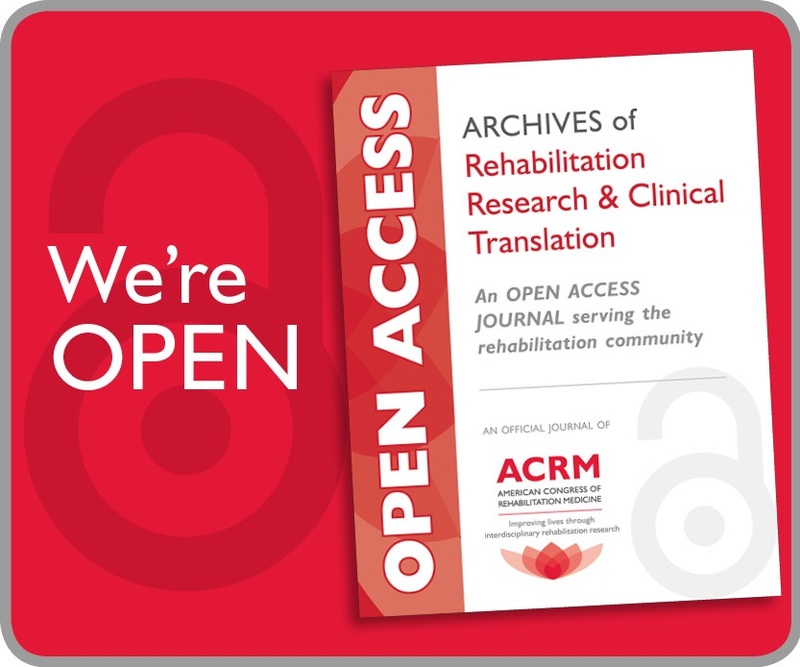 She is also Project co-Director of the Edith Strauss Rehabilitation Research Projects, which aims at enhancing clinical and academic partnerships through knowledge translation initiatives. She completed her PhD degree in Health Administration at the Department of Health Policy, Management and Evaluation, University of Toronto. Her thesis topic examined the effectiveness of Stroke Engine, an interactive e-learning resource for improving knowledge of best practices among front-line stroke rehabilitation therapists. Dr. Menon has research expertise in assessment and treatment of unilateral spatial neglect, stroke rehabilitation, knowledge translation and evidence-based practice. At the School of Physical and Occupational Therapy, she teaches and coordinates an Advanced Practice for Stroke Rehabilitation course for students and rehabilitation professionals, which focuses on current knowledge of best practices for stroke rehabilitation assessment and treatment. She also teaches and coordinates a graduate-level course on knowledge translation (KT) in rehabilitation science, whereby students examine various client groups from the perspective of how research evidence can be implemented into daily practice using effective KT interventions. Dr. Menon’s accomplishments related to her research area include 26 peer-reviewed articles, 23 invited talks and 52 oral presentations. *Although significant changes are not anticipated, all schedules and presenters posted on this website are subject to change.